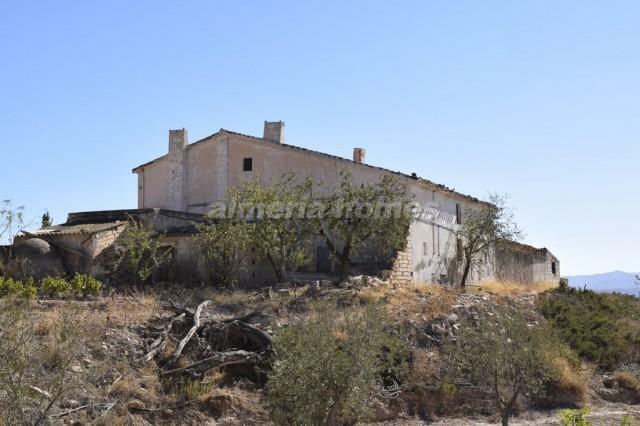 Great opportunity to purchase a detached farmhouse in Almeria – There are few traditional properties left in this area where you can make your own mark on a historical building, and this is one of those. 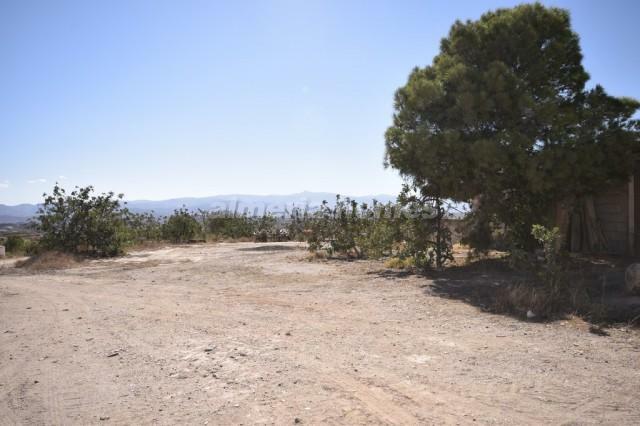 It is within a plot of just over 10,000m2, just a 10 minute drive to Albox, in a secluded area, yet not isolated. The property is surrounded by flat land, and comprises, on the ground floor, a large entrance hall, two double bedrooms, a large lounge with fireplace, basic rustic kitchen, a small bathroom and a little bodega; and on the first floor, there are four huge rooms, previously used for the storage of grain, straw and farm implements, but with space to include four very large bedrooms and as many bathrooms as required. To the right of the property is another room with a fireplace (traditionally used for cooking by Mum and Granny ! ) and another one with a bread oven. There is also the option to purchase the adjacent very large garage with room for a tractor, or to convert into an apartment for guests or perhaps for rural tourism. The price for this is negotiable. 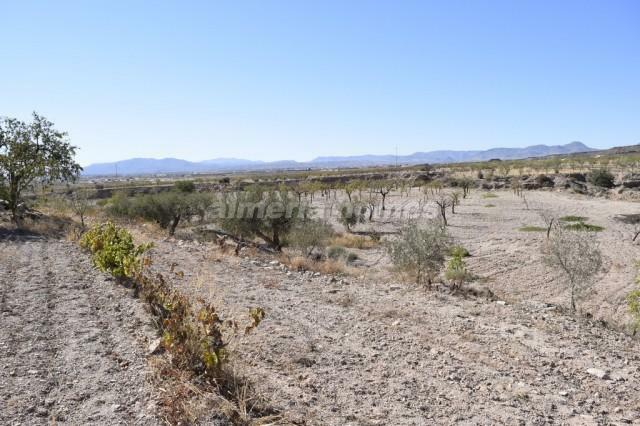 This property for sale in Almeria, once reformed, would be worth double the sale price in today´s market. Superb location.